WHY GO: Picture the Eastern end of Long Island NY – the North Fork (wineries) and the South Fork (Hamptons)- as an open lobster claw. 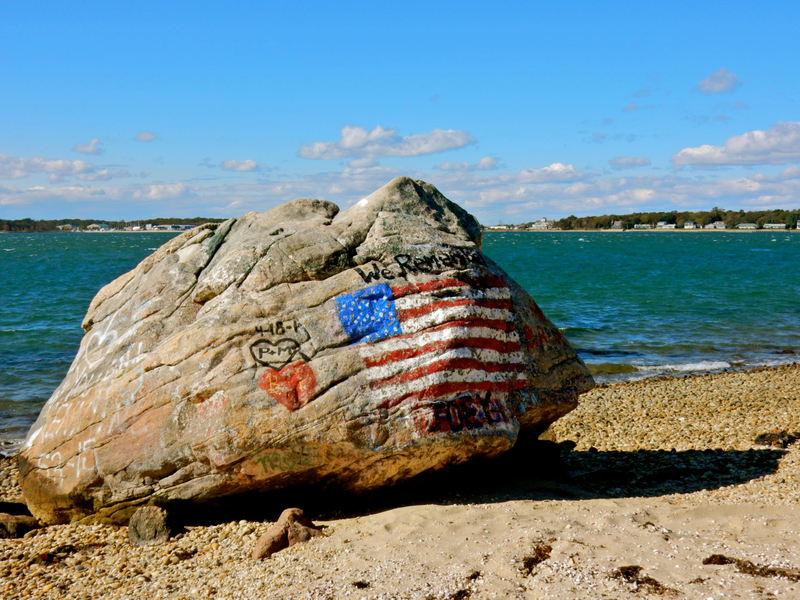 Shelter Island would be the fish in between; nearly, but not quite, in the lobster’s grasp. Accessible only via 10-minute car ferries from either Sag Harbor or Greenport, Shelter Island in Peconic Bay is, in effect, a getaway from a getaway. The island doesn’t have any shouty ad campaigns. There are no nattily dressed 40-somethings clinking wine glasses on a Shelter Island beach in glossy magazine photos. If you’re hoping to bump into a celebrity, look elsewhere: Shelter Island is a spotlight-free zone, except for the discreet Perlman Music Program, which brings young music prodigies here in the summer. 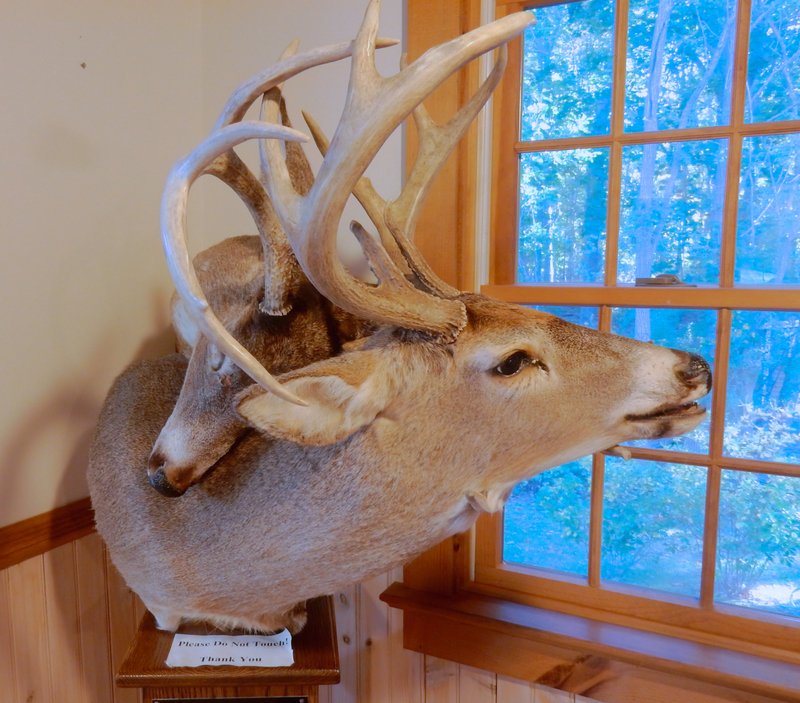 But, if you aim to get away from it all, walk in the woods, bike beautiful tree-canopied winding roads, collect shells, and decompress, stay here, especially during off season in September and October when the crowds have left. There’s a wonderful nature preserve, several good restaurants, and a smattering of hotels and inns – mostly sedate (but one drawing a Hampton’s crowd). Where to go/what to do on this little island? Read on. 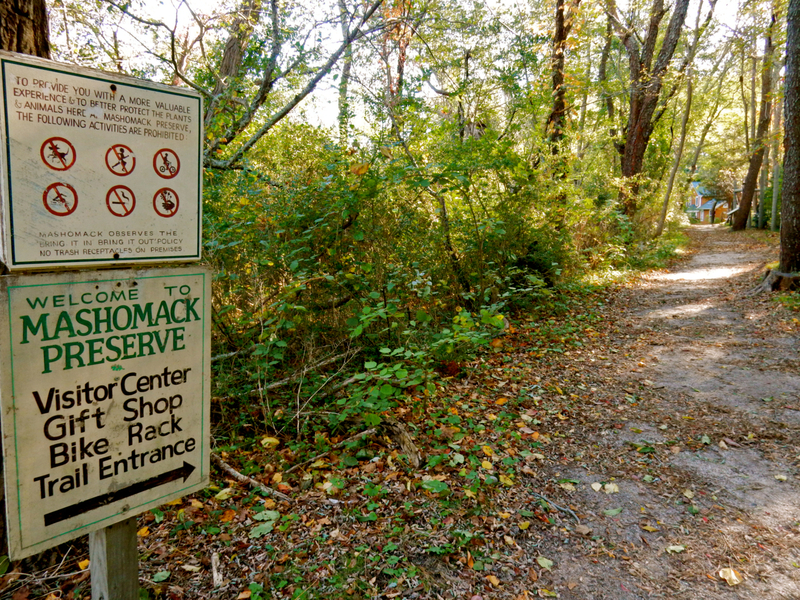 VISIT/WALK: Mashomack Preserve. Taking up a nearly a third of Shelter Island, this 2,029-acre Nature Conservancy wildlife refuge is one of the best run and locally treasured preserves in the region. Though busiest in the summer season, there are programs here throughout the year. 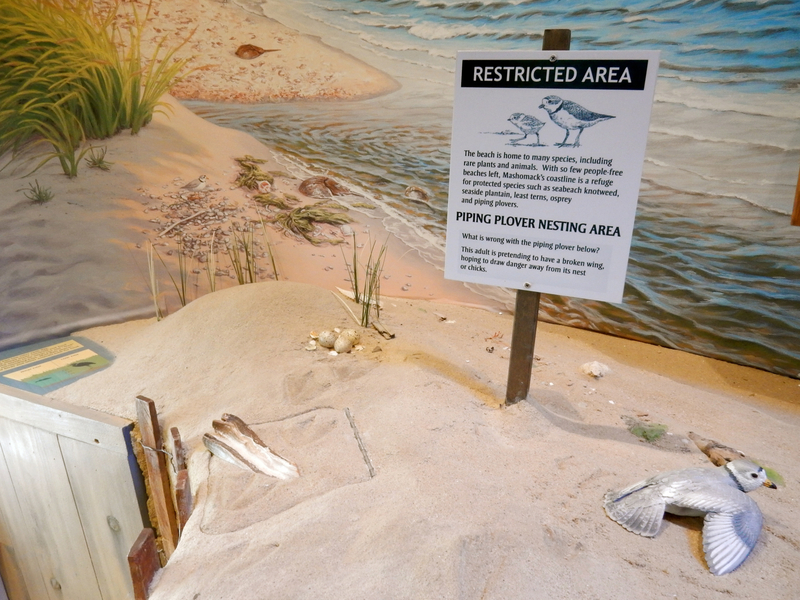 Aside from an interactive Visitor’s Center, with humble “please touch” exhibits that highlight forest, meadow, freshwater wetlands, salt marsh and shoreline habitats, and somewhat macabre heads of two deer who died locked in horns, there are five well-marked trails of various lengths. With 12 miles of shoreline, 45 small ponds and 7 salt marshes, there’s a lot to see here – and each trail has its own unique aspects. 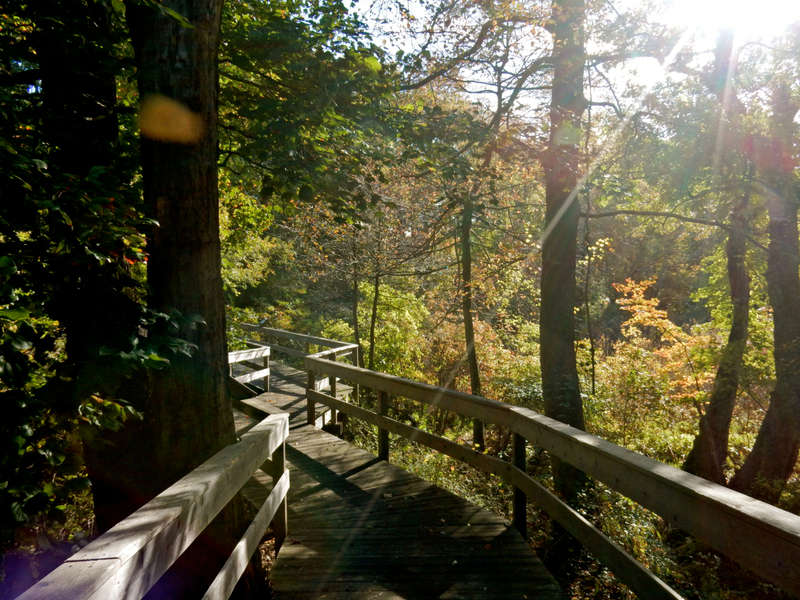 If you only have a few minutes, stroll the wheelchair accessible 1/8th mile forest boardwalk, which paints visitors in dappled sunlight through a canopy of trees. The gazebo at the end of the 1 ½ mile mostly wooded Red Trail is a favorite place to pop the question. Apparently, many couples have gotten engaged there. Love Bluebirds? hike the 3-mile open-meadow Yellow Trail to see lots of them. 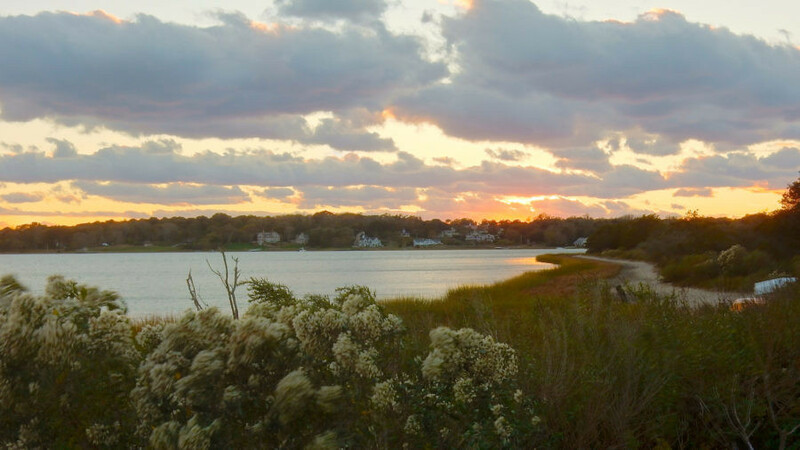 The 6-mile Green trail is the most diverse and most popular, with woods, meadows, and three salt marshes, that leads to a bluff with water views. Lastly, you can spend hours on the 10-mile Blue Trail with views of Gardiner’s Bay. It’s fantastic here off-season when programs range from Winter Waterfowl and Full Moon walks to Freeing the Trees from invasive vines and so much more. Open all year 9-5 (till 4pm in winter) Wed-Mon. BIKE: Everywhere. In season, it will be impossible to find parking anywhere near beaches, so of course a bike comes in handy. 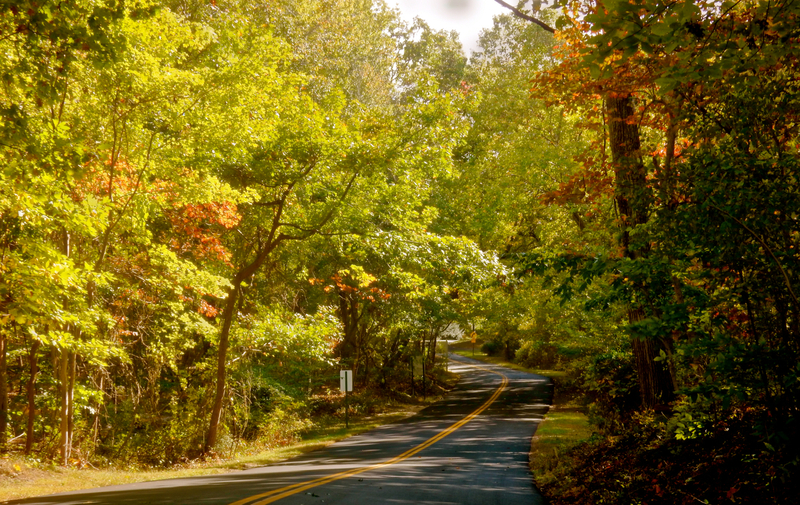 Off season, in late Sept/early Oct., winding roads are almost empty, and the views lovely. Go ahead, explore. Most of the island is residential. GO: Stern Preserve at Reel Point. You’ll be in shell nirvana at this 8-acre preserve at the very end of Big Ram Island. 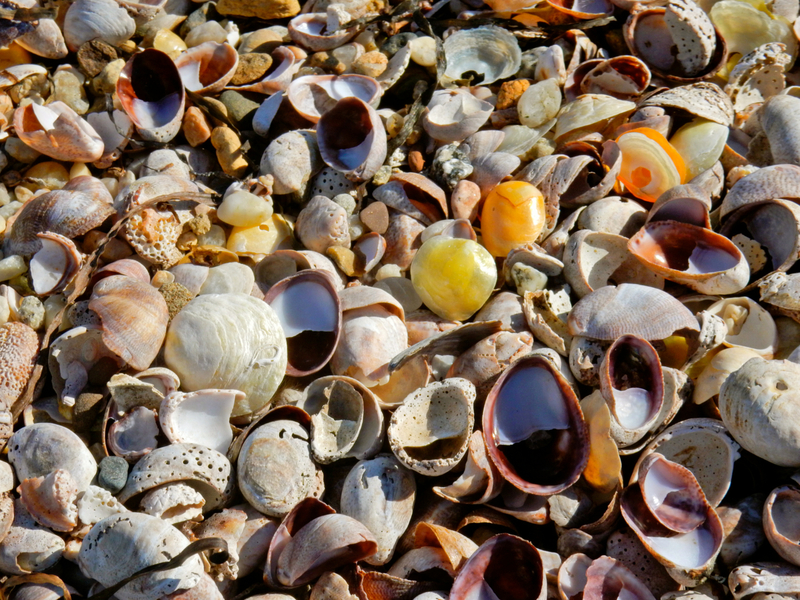 Though you’d have to grow an exoskeleton to be comfy sprawling out to catch some rays, the crunchy, sharp-edged beach is the perfect place to find a high concentration of “Mermaid’s Toes,” clams, cockles, scallops, and other beautiful shells. VISIT: Sylvester Manor. 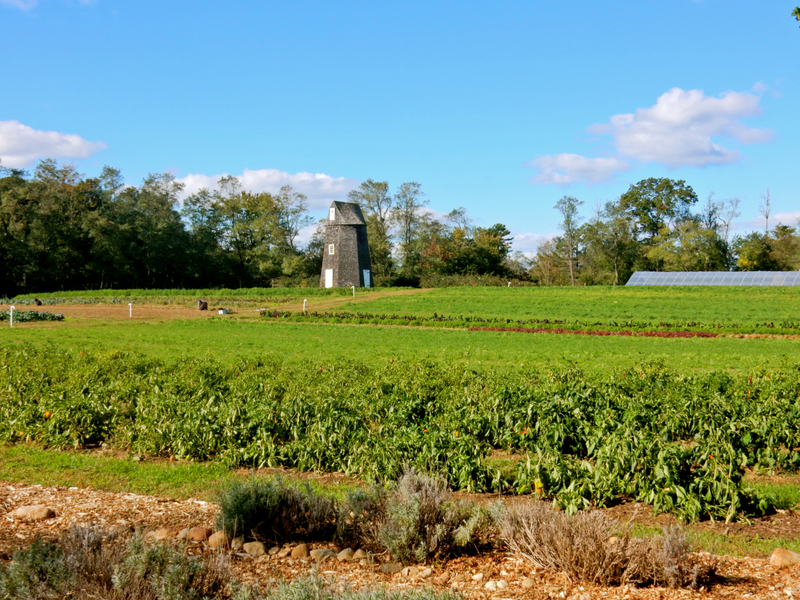 Though the 1700’s home is not yet open to the public on a “daily basis,” you are welcome to wander the pretty grounds and pick up organic meats and produce at the Farmstand. In the spirit of whistling while you work, Bennett Konesni, the founder of Sylvester Manor Educational Farms, has a vision of singing again in the fields; about bringing the culture back to agriculture with his troupe of farmers called “Worksongers.” Sylvestor Manor also features concerts and plays. Check website for schedules. 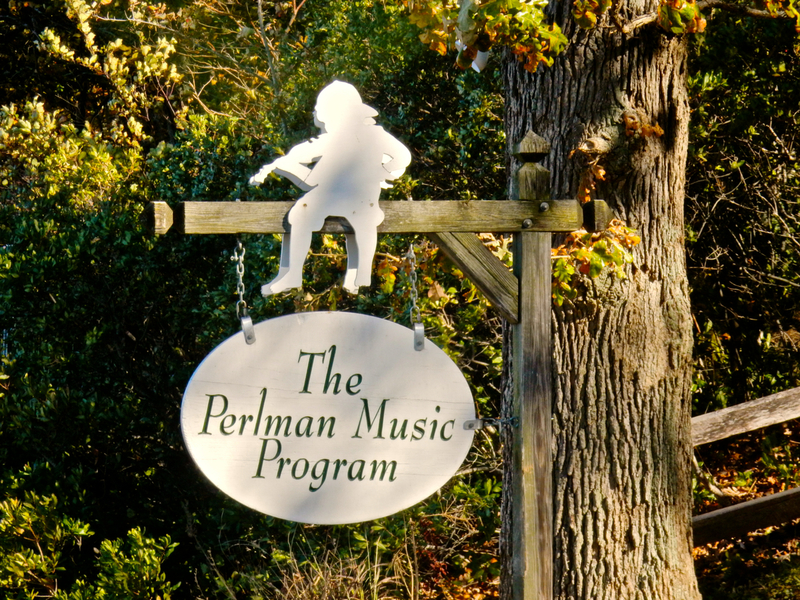 LISTEN: Perlman Music Program. In summer, catch a free “works in progress” concert presented by genius musicians ages 12-18. Check website for events. 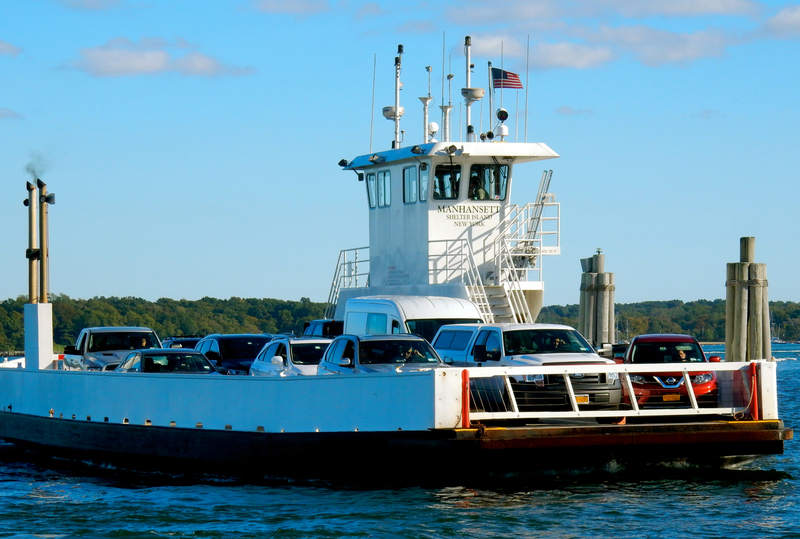 FERRY: To/From Greenport NY (North Ferry) or Sag Harbor NY (South Ferry). It’s the only way to get on/off the island. $11 each way with car from Greenport, $14 each way from Sag Harbor. WALK: Sag Harbor Self-Guided Walking Tour. The town of Sag Harbor is on the “Hamptons” fork of Long Island, and like the Hamptons, has a tinge more swank than Shelter Island. A Customs Port post-US Revolutionary War (one of two in New York – the other in Manhattan) with a railroad station, it was a rough and tumble, ethnically varied, busy end-of-land town. Whaling brought a diverse workforce, and when that declined in the mid 1800’s, light industry – most notably the Bulova Watchcase Factory (closed in 1980) – moved in. 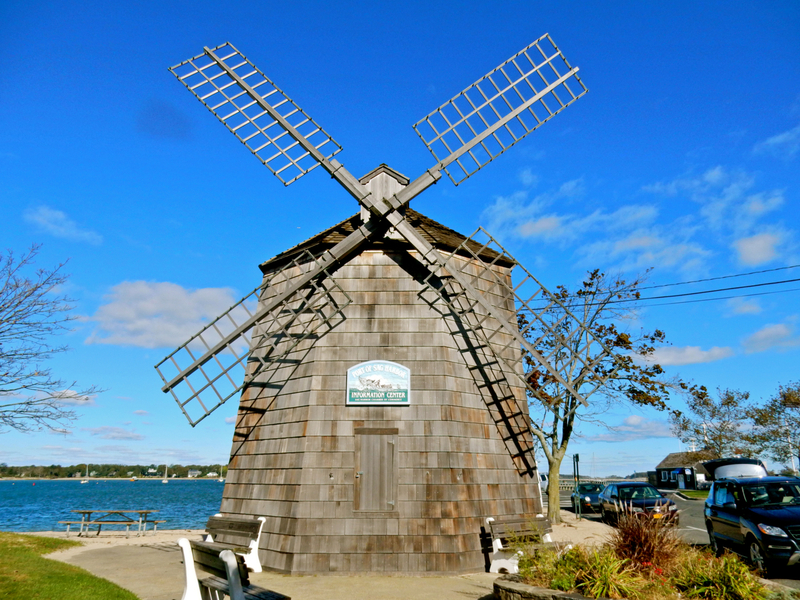 Pick up the 3.5 mile walking tour map at the Sag Harbor Whaling Museum or in the very easy to identify windmill at the Wharf. Plan to spend a few hours strolling by all 43 historic sites, and of course stopping into a boutique or two. 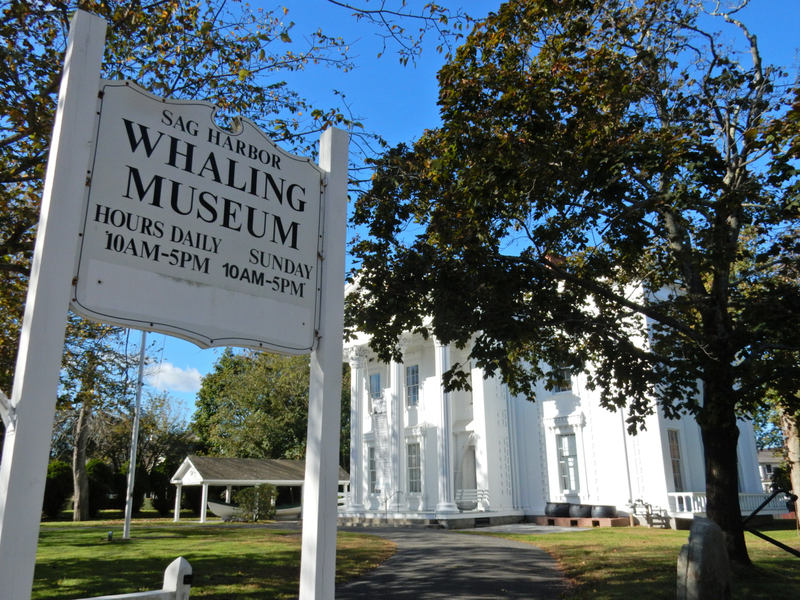 VISIT: Sag Harbor Whaling and Historical Museum. On the Peconic Bay side of the South Fork, Sag Harbor was safe haven for whaling ships coming in from the often-dangerous Atlantic Ocean. The building itself, designed in 1845 by a starchitect of the day, Minard Lafever, is a stunning classic Greek Temple-front mansion. 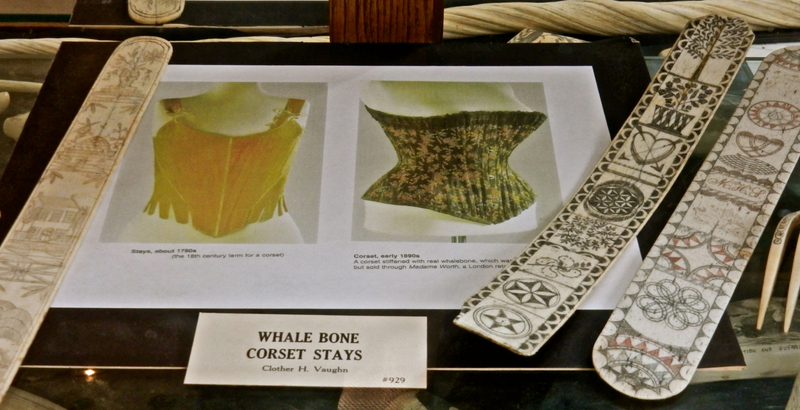 Galleries on one floor showcase scrimshaw, portraits of whaling captains, harpoons and whaling curiosities galore: my favorite – decorated women’s corset whalebone stays. Open May1-Oct 31 daily 10-5, $6 adults, $2 kids. EAT: Ram’s Head Inn. Food is fine, service is great and ambience stunning. In warm season, ask to sit on the patio perched over a lawn that slopes down to a gazebo, tennis courts, a small beach and bay beyond. Drink in the sunset with your wine and feel one with nature. EAT: Locals also love SALT (if you’re going to find a celebrity on SI, it will be here), Vine Street for special occasion fine dining, Marie Eifel for great sandwiches, and Maria’s Kitchen for authentic, casual Mexican food. 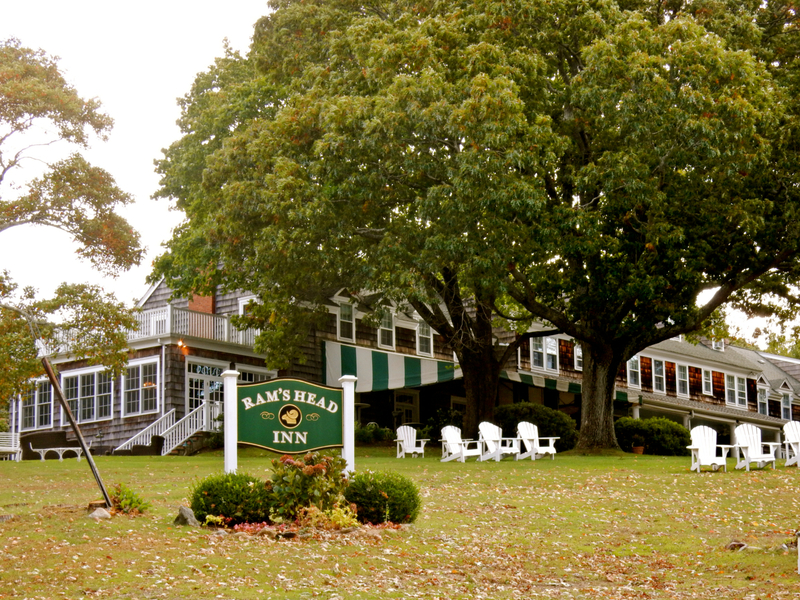 STAY: Ram’s Head Inn. 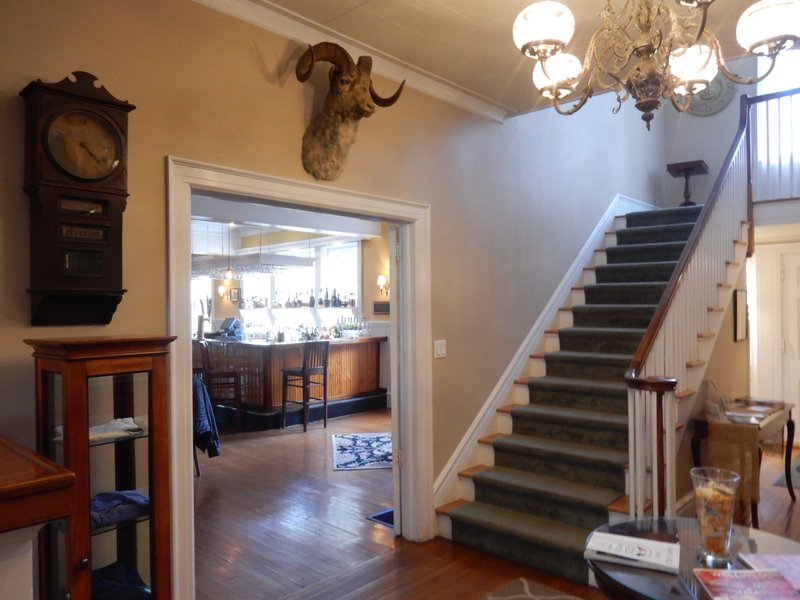 On a bulb of land separated from the rest of Shelter Island by a couple of narrow causeways, the hilltop Ram’s Head Inn is for those who yearn for a lost-in-time shore experience. A rambling, antique resort on an island (Big Ram Island) on an island (Shelter Island) on another island (Long Island), this is a Maven Favorite with full write-up and photos HERE. 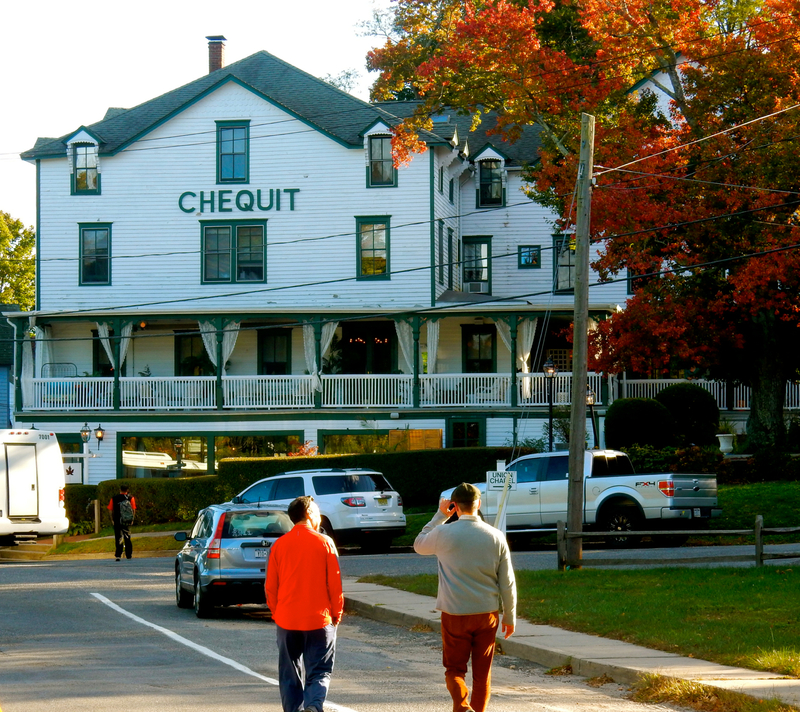 STAY: There are several other worthwhile hotels on the island including the completely renovated in 2015 Chequit Inn, located in the “Heights,” Seven on Shelter – a classy “Boutique B&B,” and the Sunset Beach Hotel right on Crescent Beach – as close to a Hampton’s scene as your going to find on Shelter Island.